This achievement is gained upon eating cake in locations around Norrath. For this achievement you will need to travel to 27 different zones, and eat a piece of cake in a very specific spot in the zone. You can buy the cake from the EverQuest Marketplace for 399 DayBreak Cash, or you can make your own Platinum Anniversary Cake using tradeskills. When you click your cake, you will get 40 pieces of edible cake. The first time you use the Platinum cake item you can use it anywhere. However, if you need more edible cake pieces you will have to visit your player housing plot to spawn the cake again to get more pieces. If you eat your cake in the correct place, you will receive the message "Yum. That's a tasty slice of cake. Your taste buds tingle, and you sigh in contentment.". If you eat it in the incorrect spot, however, you'll receive the message "Yum. That's a tasty slice of cake. Your taste buds tingle.". 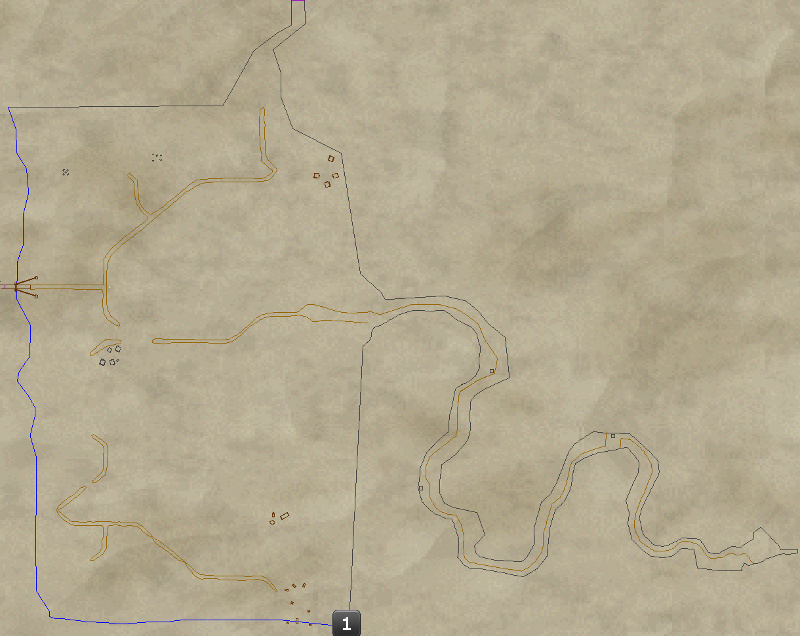 For the first step, you will need to travel to the Eastern Plains of Karana. 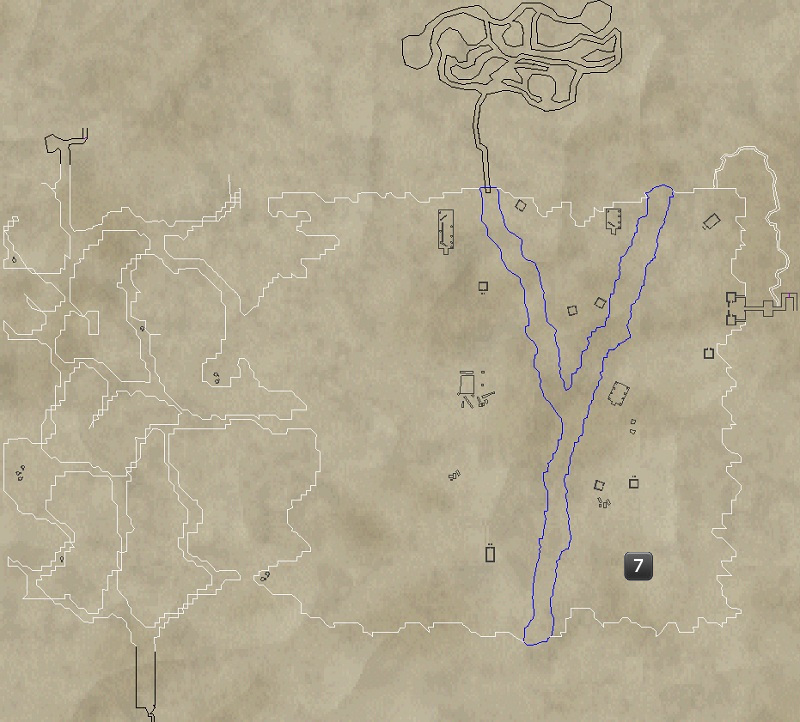 The spot to eat your cake in this zone is in the Southeast corner of the zone, near the waterfall (as indicated by on the map). 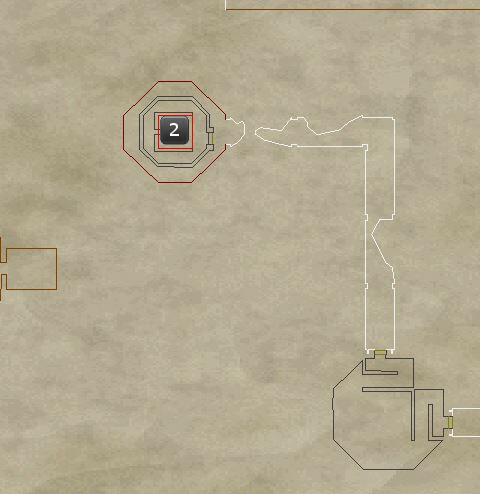 The exact place here is tricky, but you will be able to find it along the wall between the waterfall and land. Eat cake in the City of Mist (as indicated by on the map). Inside the red aura in the center of the room. 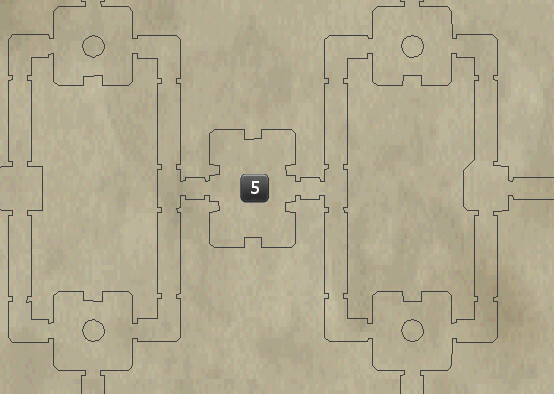 You can bring a Rogue to lockpick the doors. 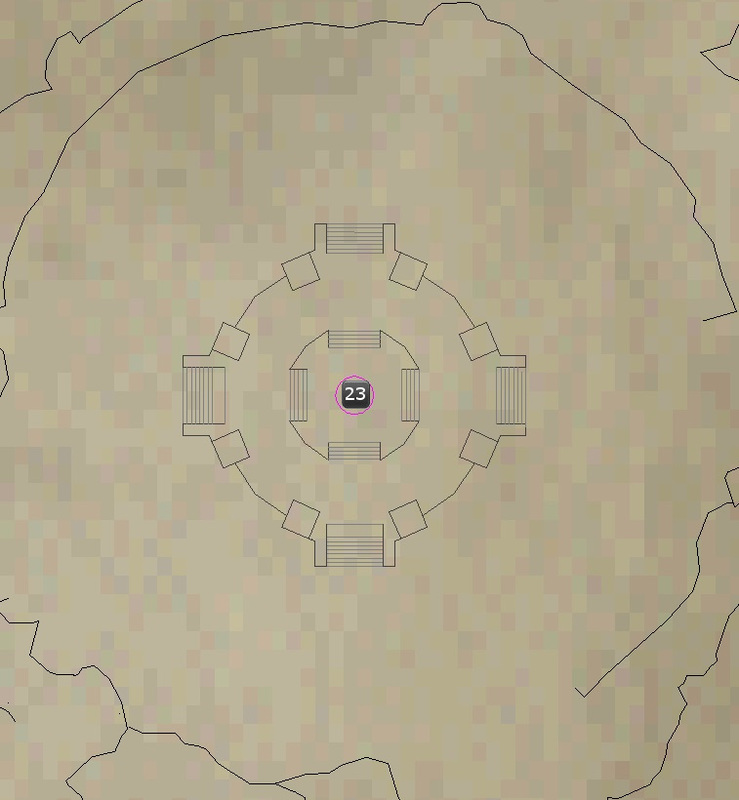 Eat cake in the Tower of Frozen Shadow (as indicated by on the map). In the pool of blood, 5th floor. Eat cake in the Twilight Sea (as indicated by on the map). Right in front of the portal for Fungus Grove zone in. Eat cake in the Plane of Innovation (as indicated by on the map). Right in the center of the room. Eat cake in the Hate's Fury (as indicated by on the map). Lower level, underneath the clear yellow sphere. 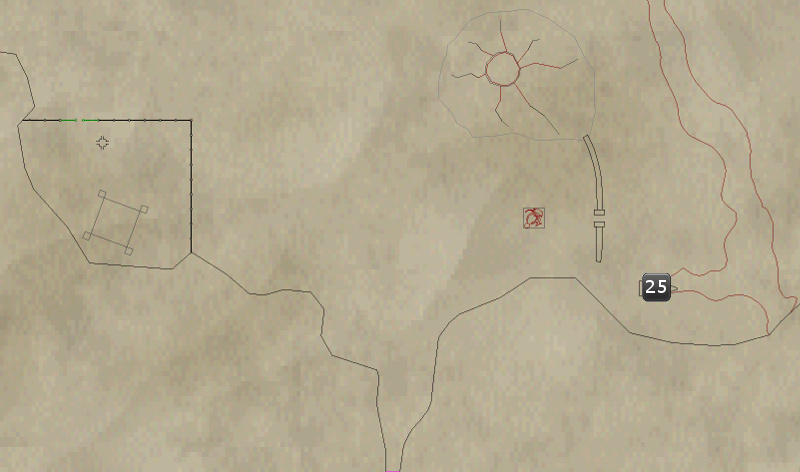 Eat cake in the Everfrost Peaks (as indicated by on the map). Right in front of the LDoN portal inside this little hut. Eat cake in the Ferubi (as indicated by on the map). At the feet of the giant statue. 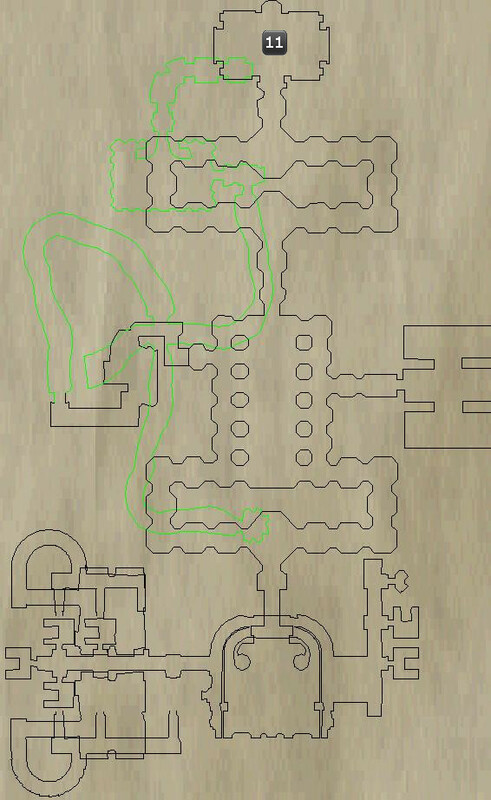 Eat cake in the Walls of Slaughter (as indicated by on the map). 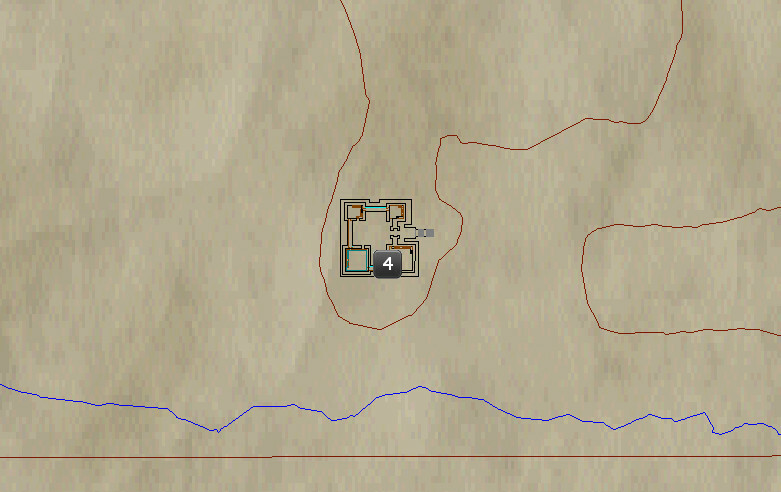 Right on top of Cipherons spawn point. 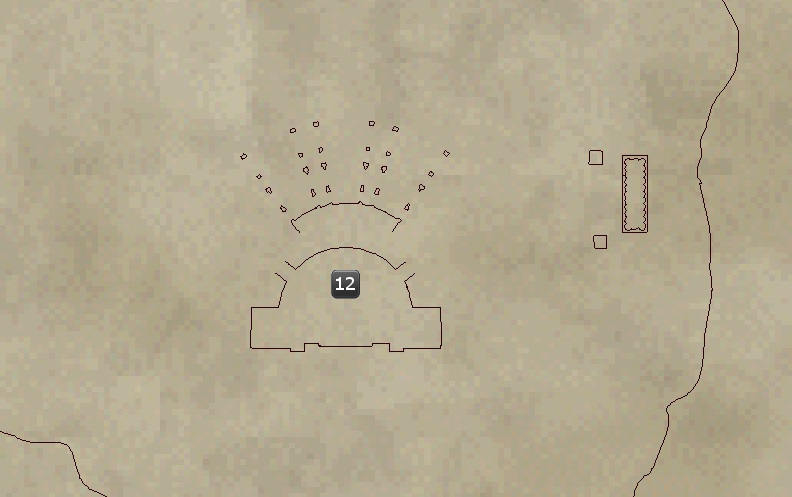 Eat cake in the Stillmoon Temple (as indicated by on the map). In front of the statue, be very close to the statue. 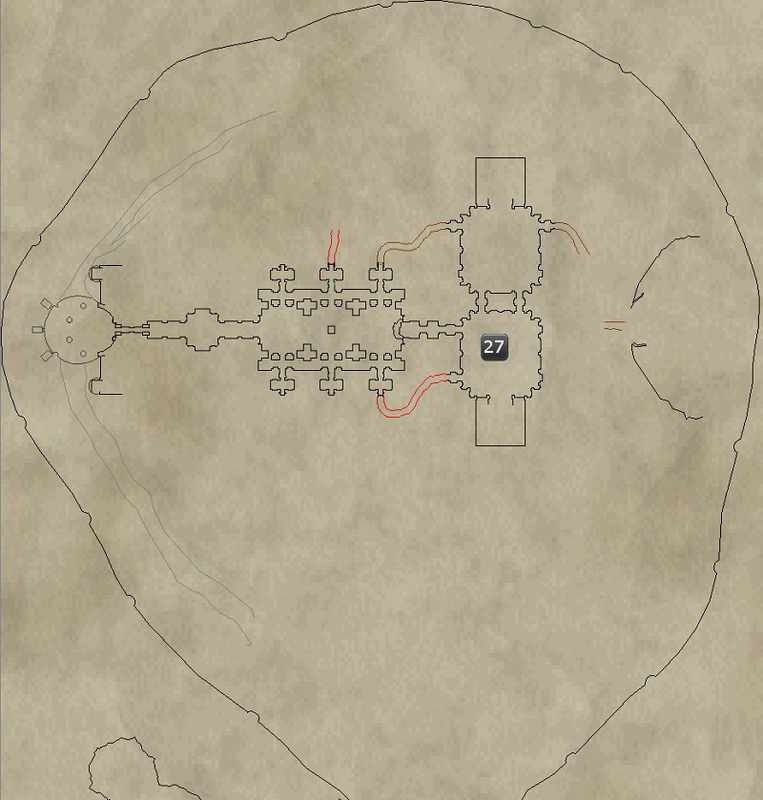 Eat cake in the Dreadspire Keep (as indicated by on the map). Right on top of the table. 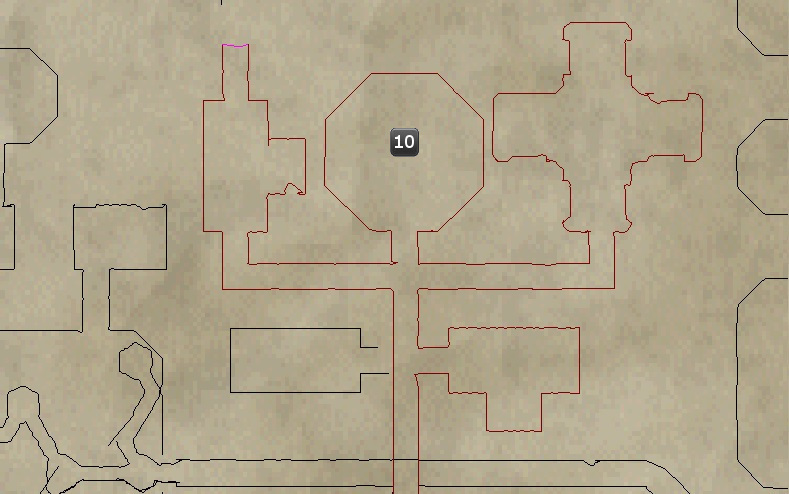 Eat cake in the Theater of Blood (as indicated by on the map). In the middle of the stage. 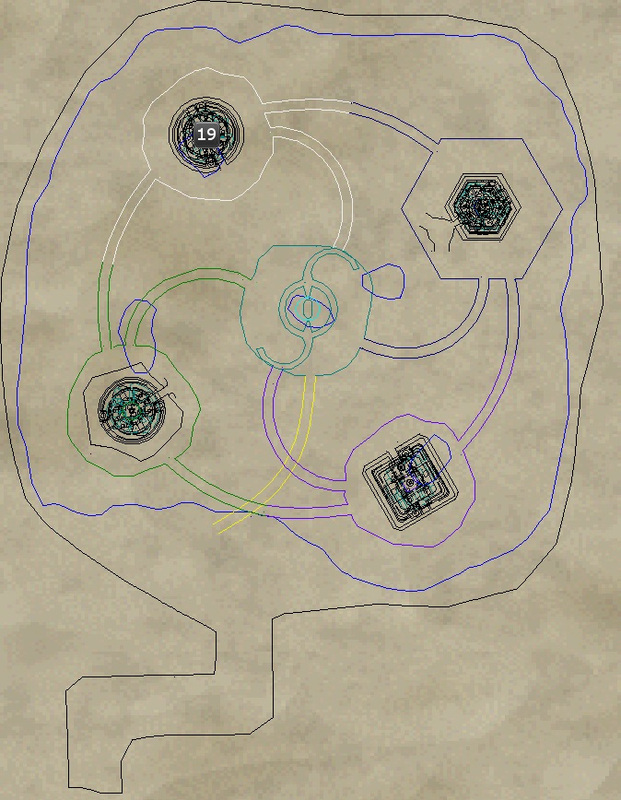 Eat cake in the Goru'Kar Mesa (as indicated by on the map). Right on top of the flower next to the giant tree. 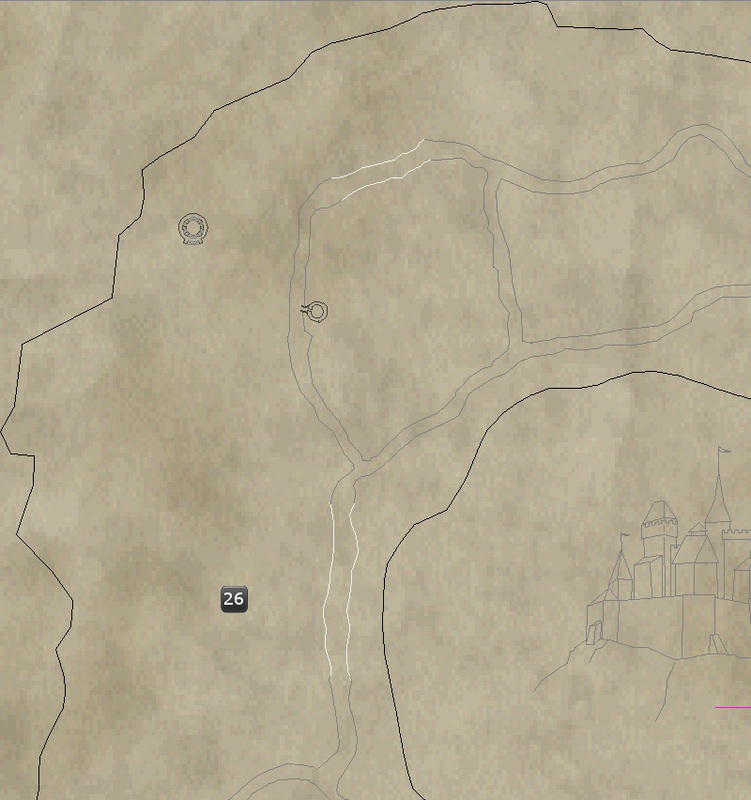 Eat cake in the Katta Castrum (as indicated by on the map). 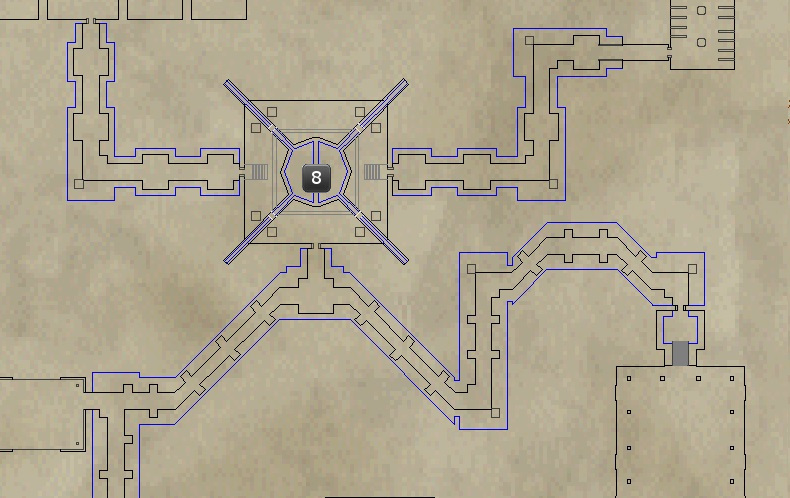 From Guild Hall zone in, go downstairs and through the portal in the middle of the basement room. Eat cake in front of the glass box. Eat cake in the Hills of Shade (as indicated by on the map). 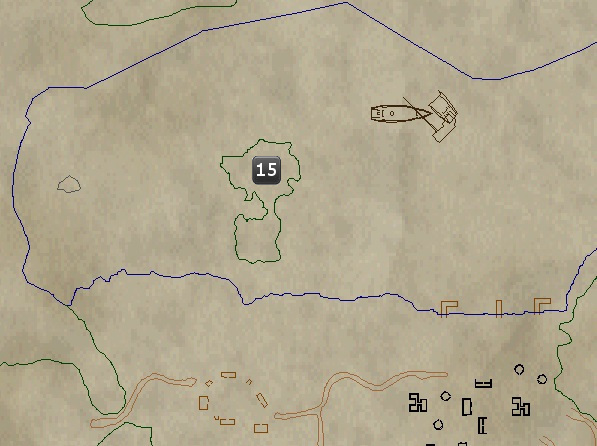 Right by the box on this island. Eat cake in the Temple of Bertoxxulous (as indicated by on the map). 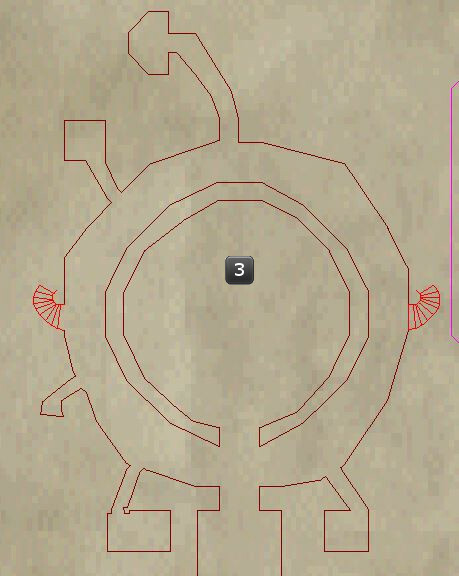 In the center of the 4 spikes. 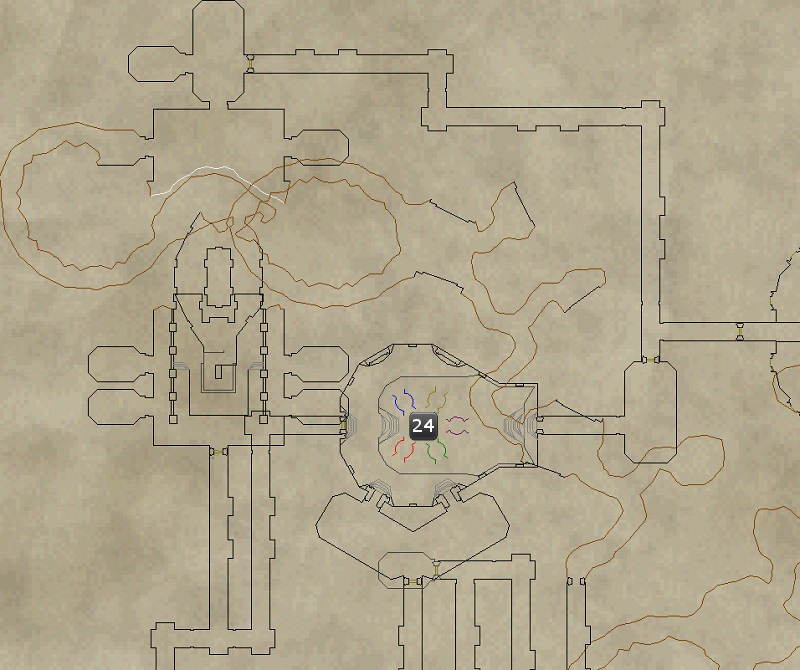 Eat cake in the Brell's Temple (as indicated by on the map). On the fountain lip, nearest to the room entrance. It can be tricky to find the right spot. Eat cake in the Morell's Castle (as indicated by on the map). Inside the gingerbread house in the candy land area. 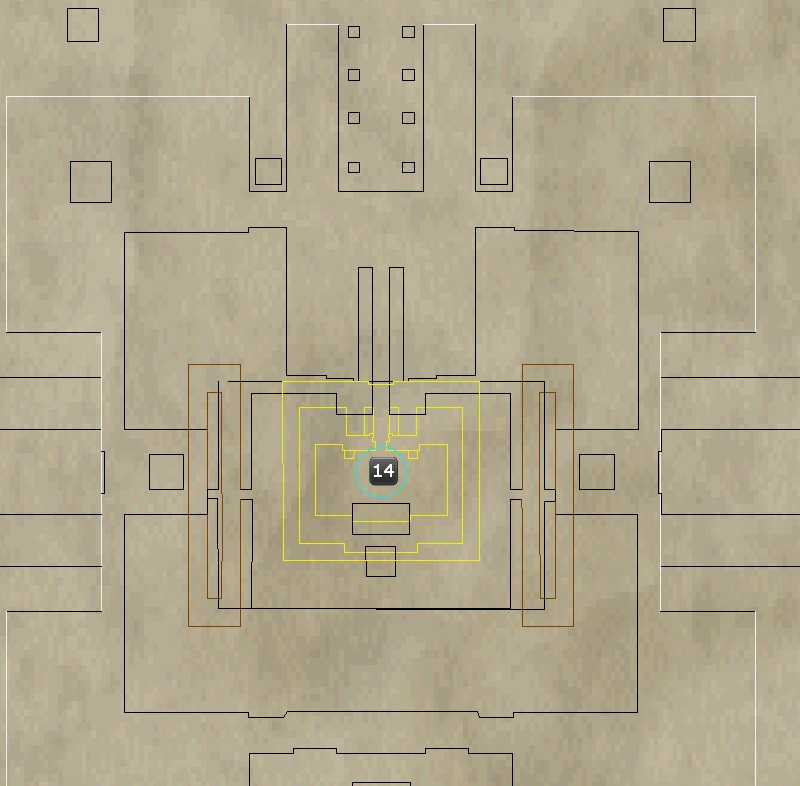 Eat cake in the Pillars of Alra (as indicated by on the map). In the Northwest tower, at the very bottom in the pool of water. Eat cake in the Shard's Landing (as indicated by on the map). Near the giant hole in the center of the zone. Eat cake in the Neriak: Fourth Gate (as indicated by on the map). Right in front of the center statues. 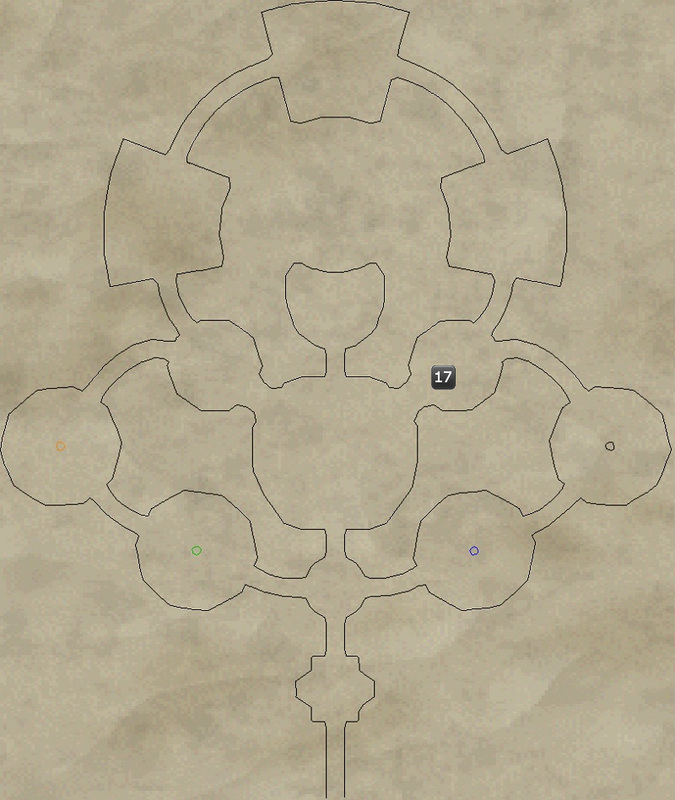 Eat cake in the Degmar, the Lost Castle (as indicated by on the map). In front of the Brell statue. If you're too close to the statue it won't work. Eat cake in the Plane of Health (as indicated by on the map). On the big chair at the zone in from Plane of Tranquility. 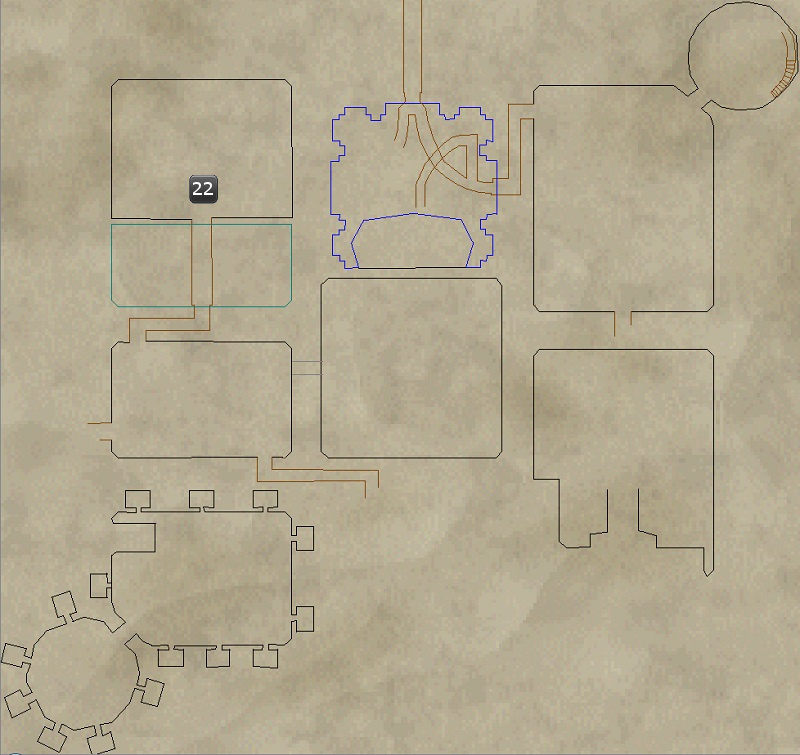 Eat cake in the Kor-Sha Laboratory (as indicated by on the map). In the center of the room. 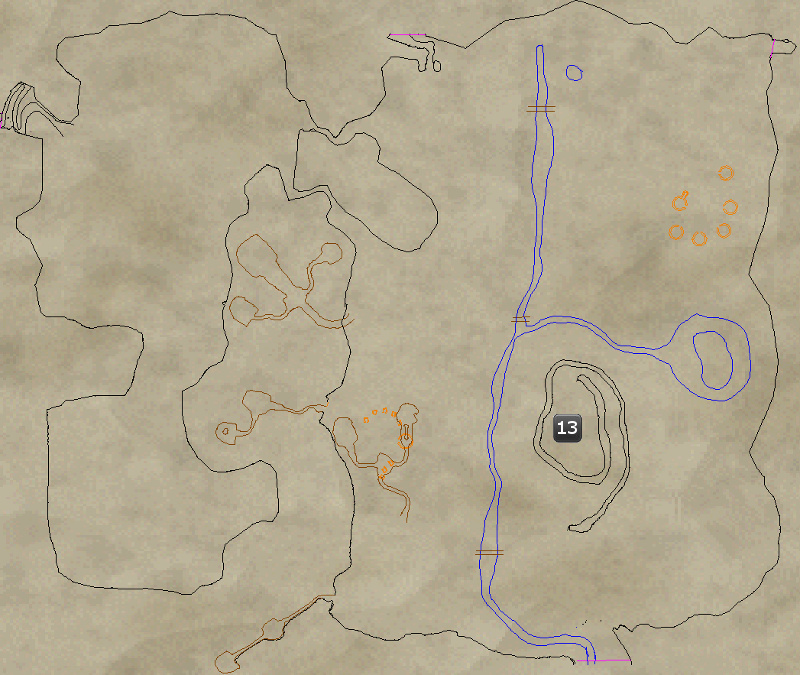 Eat cake in the The Skyfire Mountains (as indicated by on the map). Inside the skull. It can be tricky to get inside, try swimming through the lava into the center. 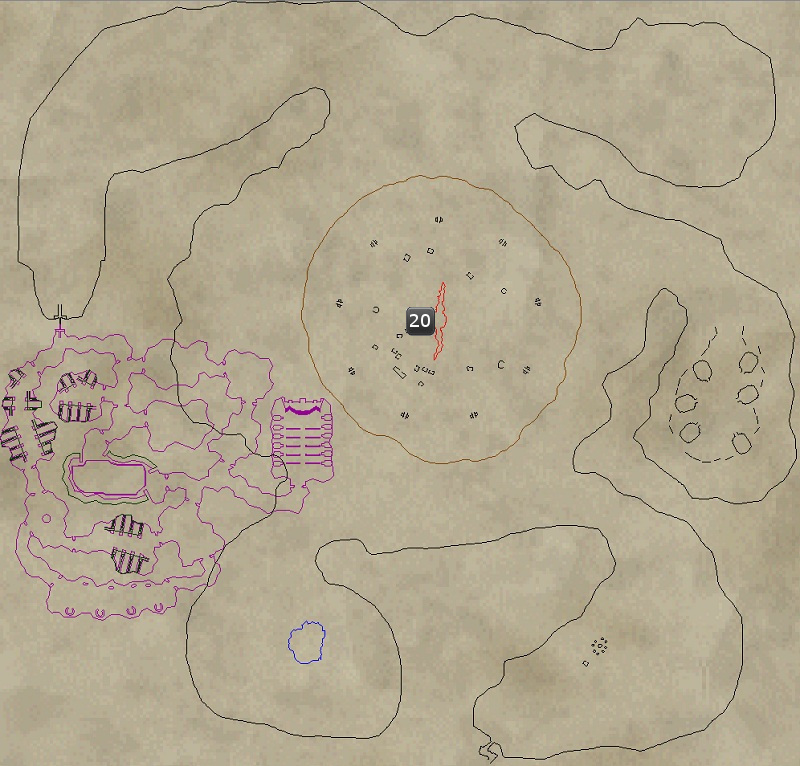 Eat cake in the Empyr: Realms of Ash (as indicated by on the map). At the top of the hill closest to the bridge in this area. Eat cake in the Gnome Memorial Mountain (as indicated by on the map). 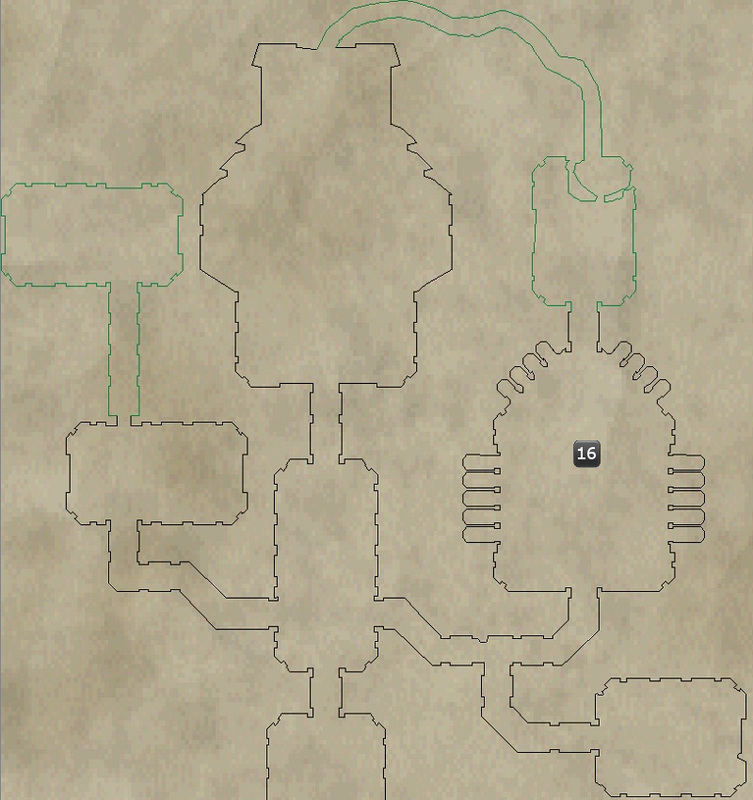 Base level of the zone, inside the mountain next to the statue of the robot spider.